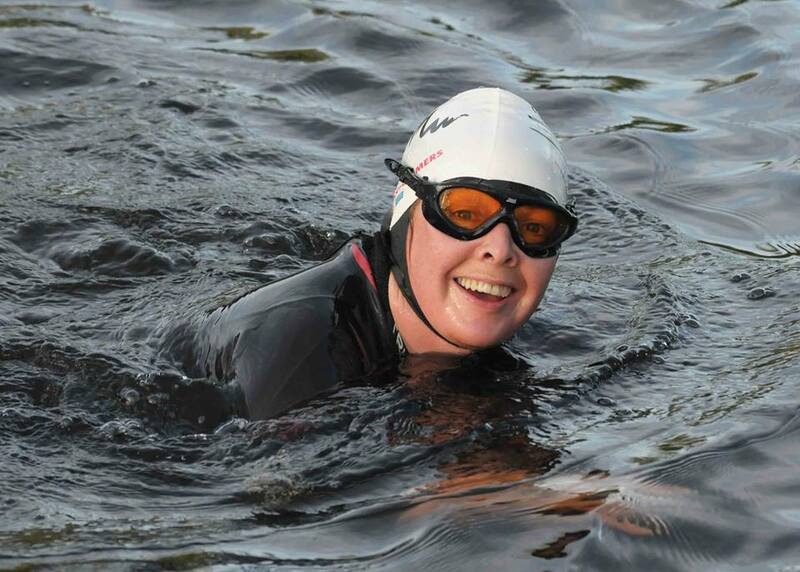 Darkness into Light Swim – this Saturday morning, 14th. Saturday 14th May (this Sat). Quick safety briefing 4.55am on Beach. TITW (toes in the water) at 5.00am. Max 30mins swimming (min, whatever you want!). CHECKOUT when exiting the water. (With Rob). Donation box will be for Pieta House. Remember your glow sticks and torch. DON’T swim in huge groups, voices travel over water. 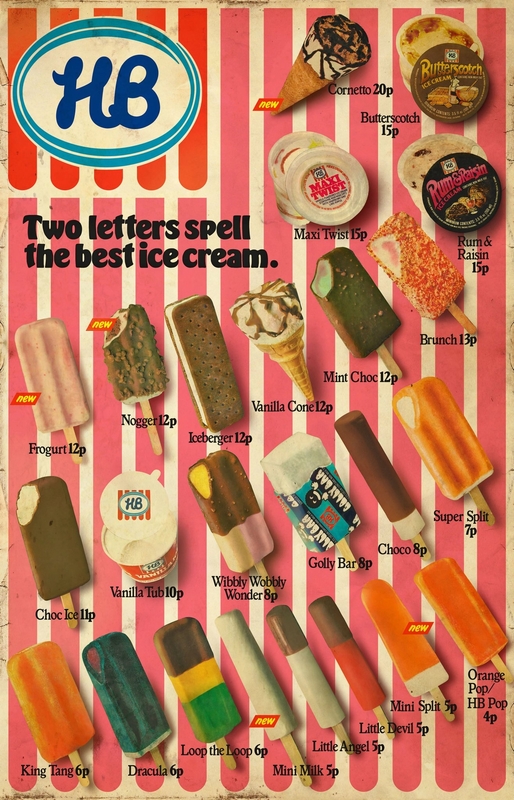 Stick to 2’s/3’s. See you there. Team DILSWIM 2016. 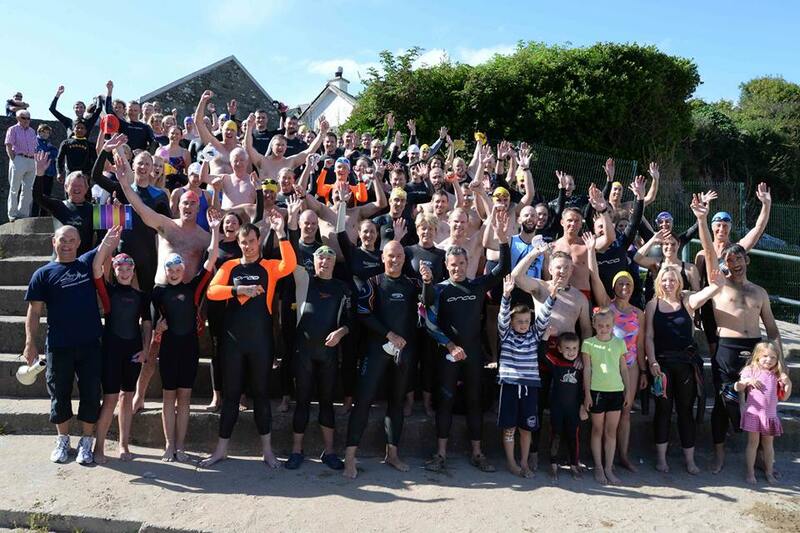 RNLI Myrtleville-Church Bay Swim – June 18: get entered. The 2016 RNLI Myrtleville to Church Bay (entrance to Cork Harbour) 2km open water sea swim will take place on Saturday, June 18th at 3.00pm. Participants must have submitted their entry online. We can’t accept entries on the day.